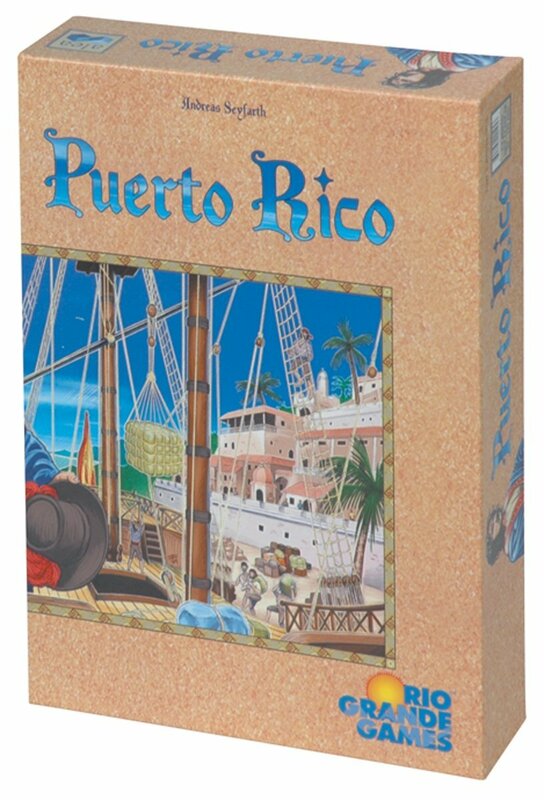 Puerto Rico - 37% Off! 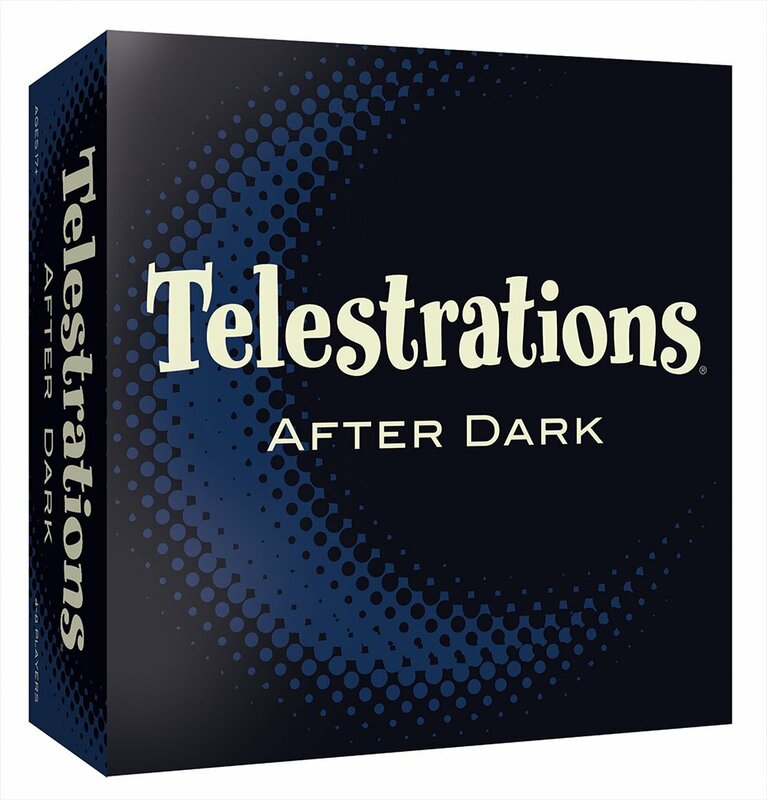 Telestrations After Dark - 33% Off! 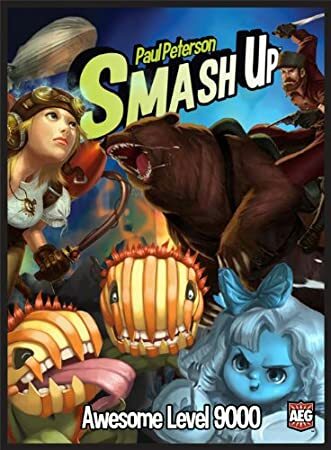 Smash Up Awesome Level 9000 - 33% Off! 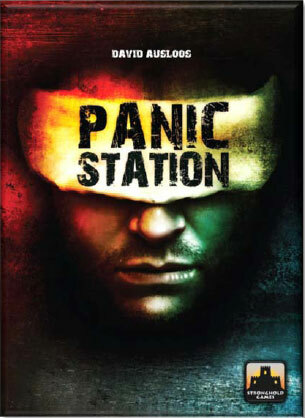 Panic Station - 73% Off! 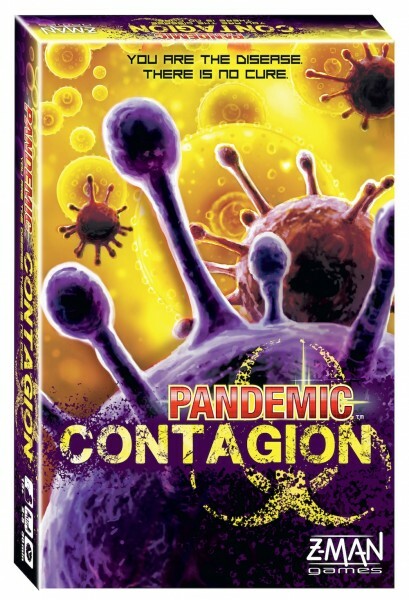 Pandemic: Contagion - 57% Off! Machi Koro: Deluxe Edition - 50% Off! 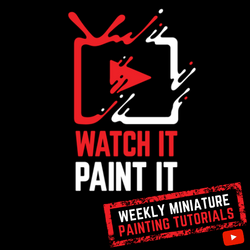 Last Night on Earth: The Zombie Game - 30% Off!